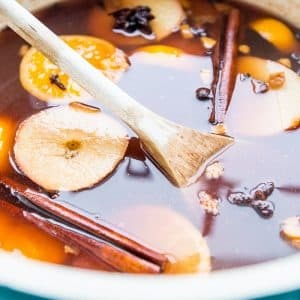 Sweet and subtly spiced this Elderflower spiced apple cider is a delicious take on a Christmas favorite! 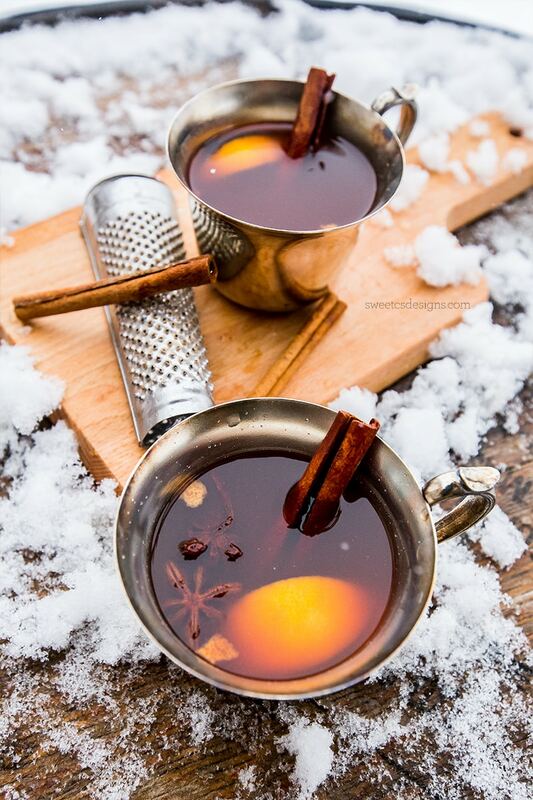 Alcoholic mulled wine version and non alcoholic versions of a twist on classic mulled wine included. One of my favorite parts of the holiday season is all of the entertaining. Whether it is a big group, or a small intimate gathering- I love sitting around with friends and family, talking, laughing, and enjoying each other’s company. Christmastime is so full of special moments- and delicious foods and drinks. 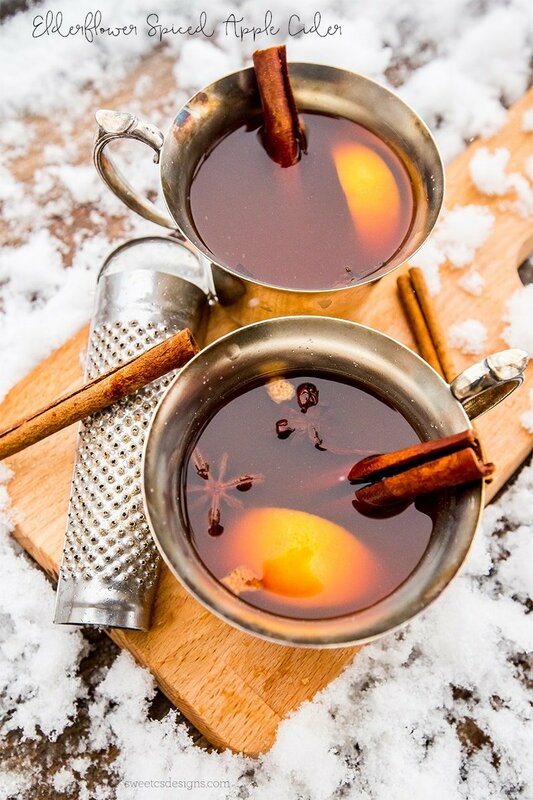 One of my all time favorites (and not even at Christmas- anytime it is cold) is spiced cider and mulled wine. 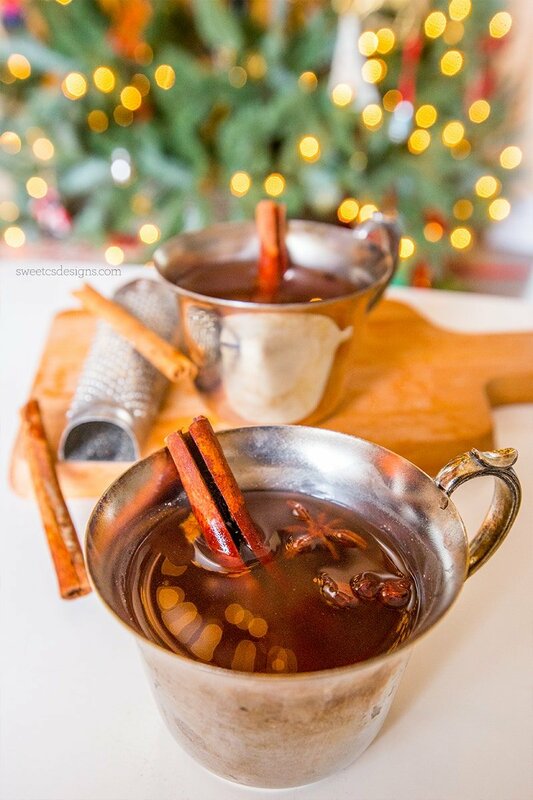 The best kind of holiday cocktails are those that can taste the same when made non-alcoholic, since so often holiday entertaining includes children, friends who don’t drink, and friends who are expecting– this recipe is delicious both with or without the booze, so everyone can enjoy! 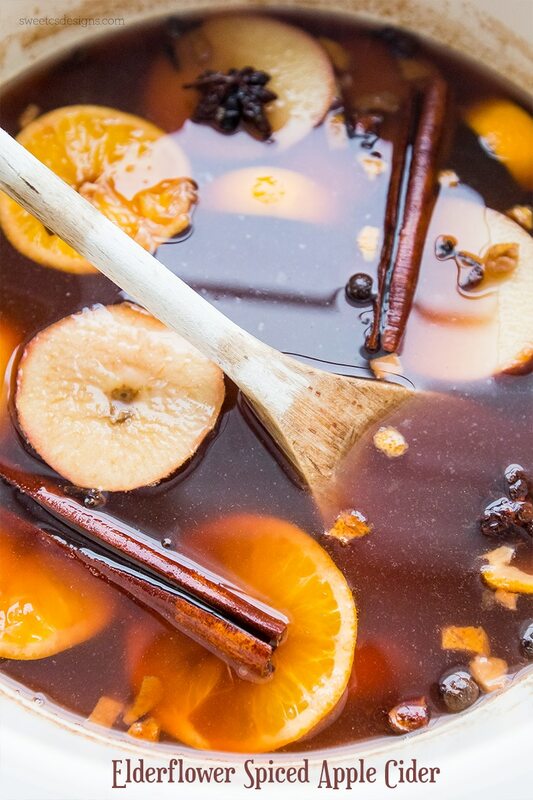 Mulled wine and spiced ciders are so delicious and comforting- they warm you up and get the gathering going. 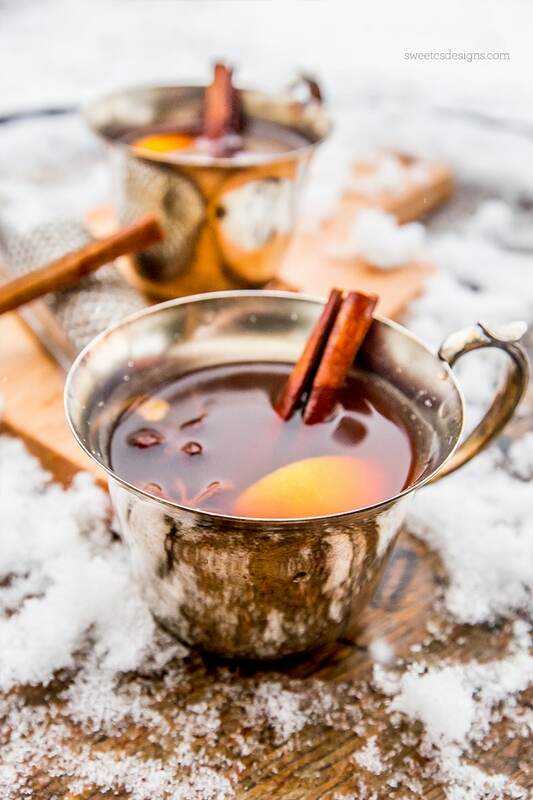 This year, I came up with a fun new twist on a traditional spiced cider or mulled wine- and added elderflower to take it up a notch! 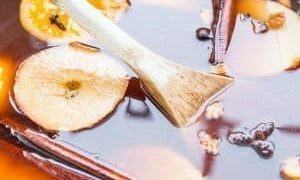 This recipe is perfectly balanced- the cloying sweet bouquet from elderflower joins tart notes from oranges and fresh apples and dance with lots of delicious mulling spices. This recipe is insanely easy- just dump the ingredients in a crockpot or a large pot on the stove, set to low, and let it simmer slowly during a gathering. You can adjust the ingredients- add more orange or elderflower flavors, more or less mulling spices – whatever you like! If you want it to be extra strong (for crazier holiday parties), spiced rum, whiskey, or even vodka go great in this mix. You could also make a big non-alcoholic batch and set out spiced rum to add in for adults if your party includes those who aren’t drinking. 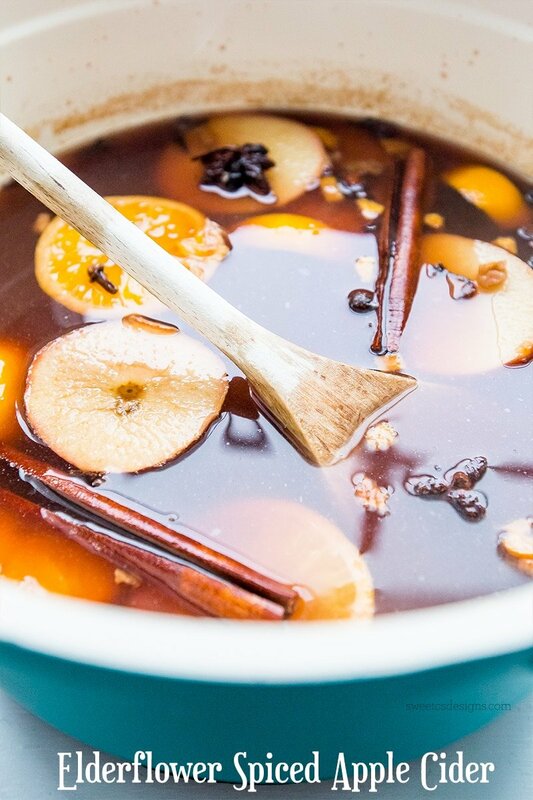 Sweet and subtly spiced this Elderflower spiced apple cider is a delicious take on a Christmas favorite! Alcoholic mulled wine version and non alcoholic versions included. 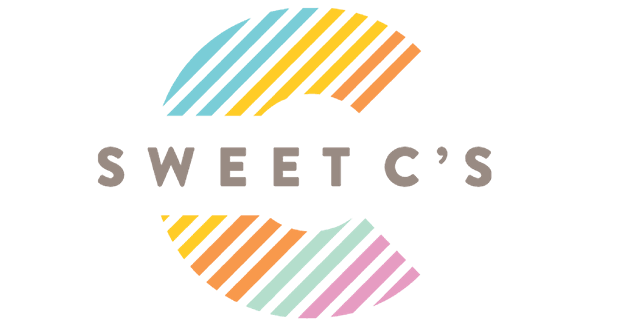 Add ingredients into slow cooker and heat on low, stirring occasionally to prevent fruit from sticking to the bottom and burning.